The cost threshold for parallelism option specifies the threshold at which SQL Server creates and runs parallel plans for queries. 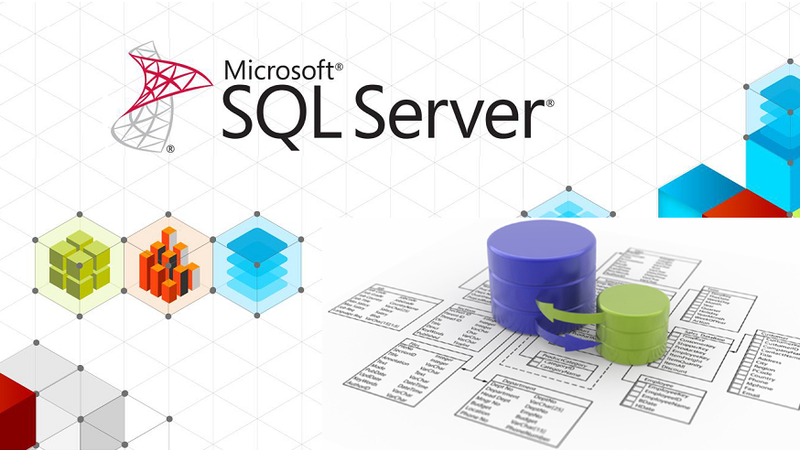 SQL Server creates and runs a parallel plan for a query only when the estimated cost to run a serial plan for the same query is higher than the value set in cost threshold for parallelism. The default is set to 5, which is a really low setting. Although there is no right and wrong number, I’d recommend starting with this setting at 50 or so and tuning up or down as appropriate. The following script returns a list of parallel query plans and their subtree costs which will help you decide an appropriate number. Your computer has only one processor. Only a single CPU is available to SQL Server because of the affinity mask configuration option. The max degree of parallelism option is set to 1. Many times, you need to get informations from MSDB database. I’m going to share some simple scripts that can help you. If you have many jobs that run frequently, you may want to increase the retention to use it later on to troubleshoot. The script provided below is a easy way to add notification for all failed jobs.